Sony Trying to Pull the Rug Out from Under Xbox One X with PS4 Pro Price Cuts? Sony is all set to make a smart move to counteract the release of Microsoft’s Xbox One X this holiday, according to notes from a gaming industry expert. 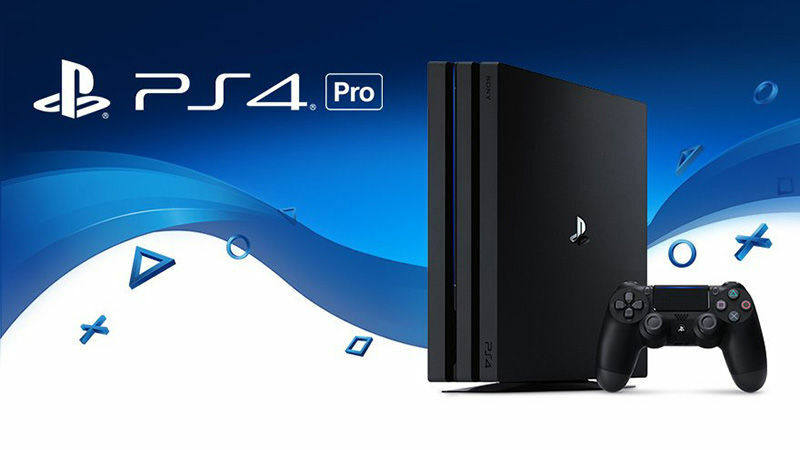 According to Michael Pachter, analyst, Wedbush Securities, Sony is expected to boost this holiday’s sales of its gaming consoles by slashing prices on PS4 and PS4 Pro. If true, Sony’s decision to cut prices this Holiday will be an apt move to cushion the impact of Microsoft Xbox One X, which will be available this November. Microsoft’s Xbox One S is priced the same as PS4 and the Xbox One X is priced at $100 more than the PS4 Pro, and likely to be priced at $150 more than the PS4 Pro by the time the holiday season rolls around. The speculation is that Sony might cut the PS4’s price to $249 and the PS4 Pro’s price to $349 this holiday. “I don’t think Microsoft is all that competitive. “Xbox One S is priced the same as the PS4, and I don’t think they are competitive at all with the Xbox One X, currently priced at $100 more than the PS4 Pro, and highly likely to be priced $150 more than the PS4 Pro by Holiday. Most of the games Sony showcased during the E3 gaming expo had 2018 release dates. Sony has been criticized for the lack of exclusive games in 2017. This holiday, Sony will have only one big exclusive game – Gran Turismo Sport for the PS4 players – which is mostly considered a very niche game. PS4 owners will also be able to play the new Horizon Zero Dawn expansion, titled Frozen Wilds. Sony majorly relies on the third party games like Destiny 2, Call of Duty WW2, FIFA 18 and so on. Though Sony has been criticized for the lack of exclusive games, Michael Pachter still feels that Sony has a sizable lineup, and some of the best third party releases this holiday might be better played on PS4 over Xbox. Microsoft appeals primarily to one segment of the market as their consoles are often bundled with shooter games, while Sony does have shooter games but is not positioned as shooter-centric. God of War, Spider-Man and Days Gone are all expected to launch in the first half of 2018, while The Last of Us 2 and Death Stranding will be released later.